Posted on Friday, May 24th, 2013 at 5:56 pm	under Carres - 1930s, Carres - Rare, Untitled Carres	. 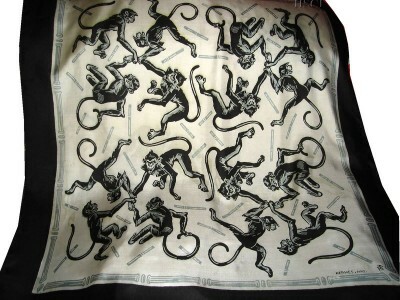 I am trying to find a 1939 Hermes scarf for an incredible woman celebrating her birthday. Any suggestions on where to find? Is the Jacques Naim for sale?